The Genesis Series has progression written all over it. Whether it’s on a wave or in a hole the Genesis is pushing the limits. A unique secondary rail system at the nose and tail lets you ride your edge to the peak of your bounce giving the Genesis a huge pop. While when river running these same rails give a sensation of surfing down stream as the hull picks up and carves through the rapids. 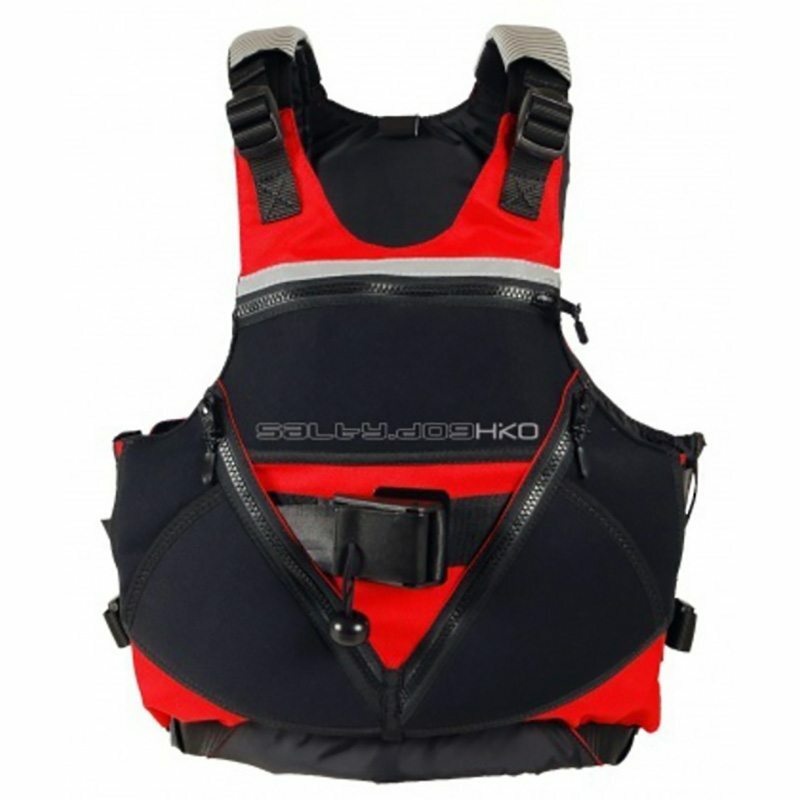 Short, loose and super forgiving, the Genesis allows for looping bigger, popping higher, carving harder & releasing easier. Whether you’re a beginner jumping in your first kayak or a pro searching for that next big trick the Genesis will get you there. 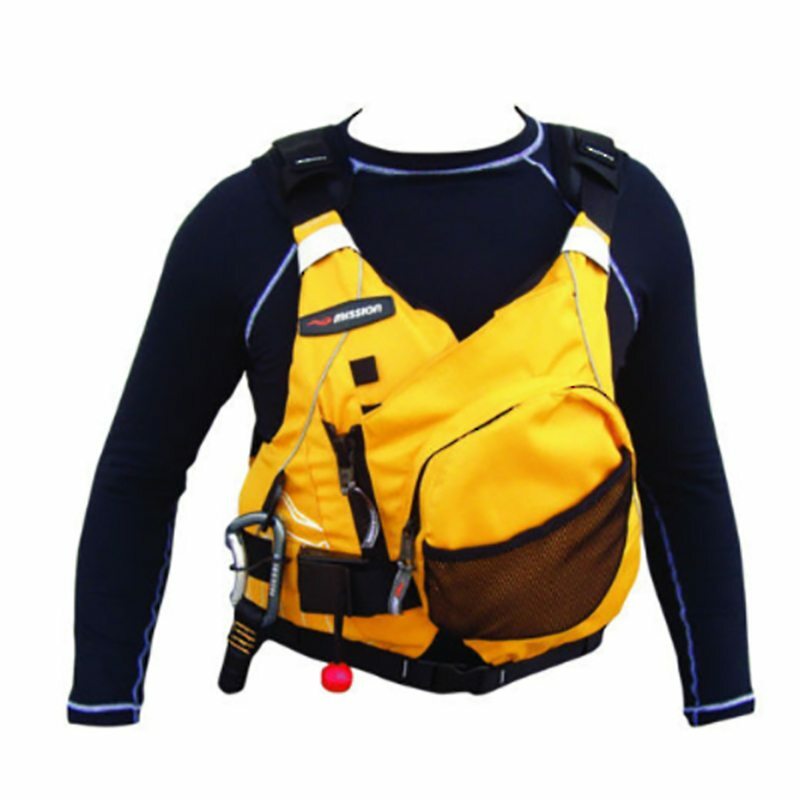 Titans new REACTOR outfitting system takes comfort and functionality to the next level. 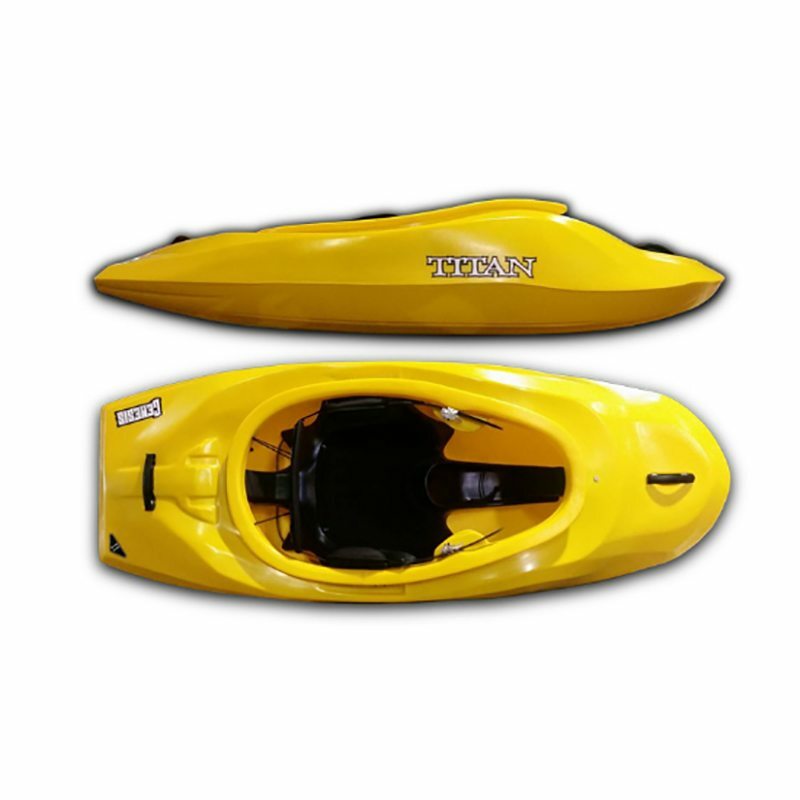 The seat shape incorporates 4 pressure pods that angle out to direct your energy and weight directly into the hull and rails of the boat as you lean and edge, making your kayak respond quicker, feel more stable, and all round perform better. 3-Way ‘ratchet,hip pad, back band’ system. Hip pads are mounted on flexible flaps which adjust inwards as the back band is tightened. 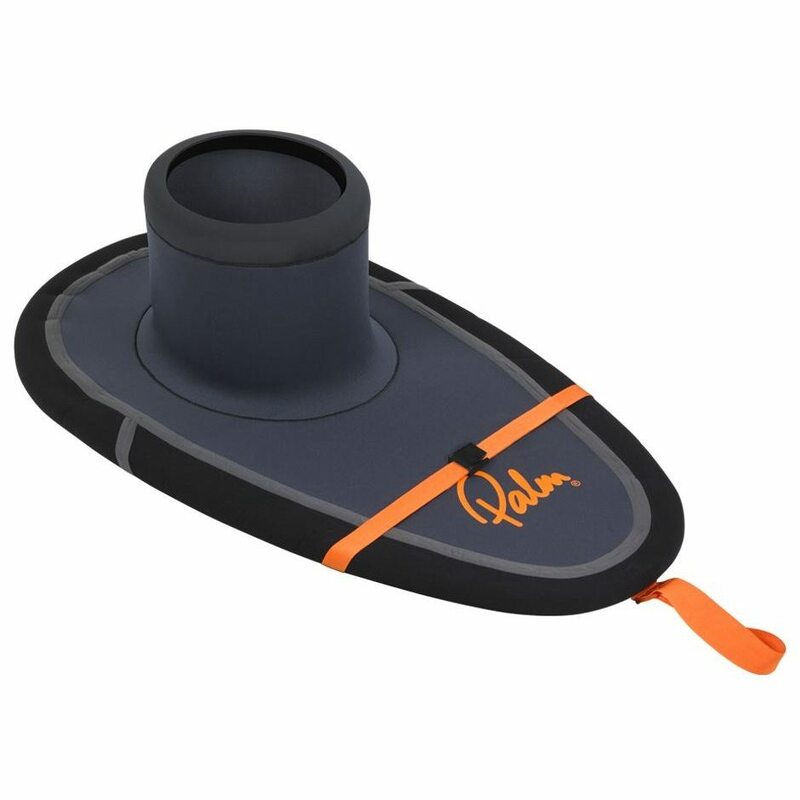 This helps to hold the paddler in place via three adjustable contact points. 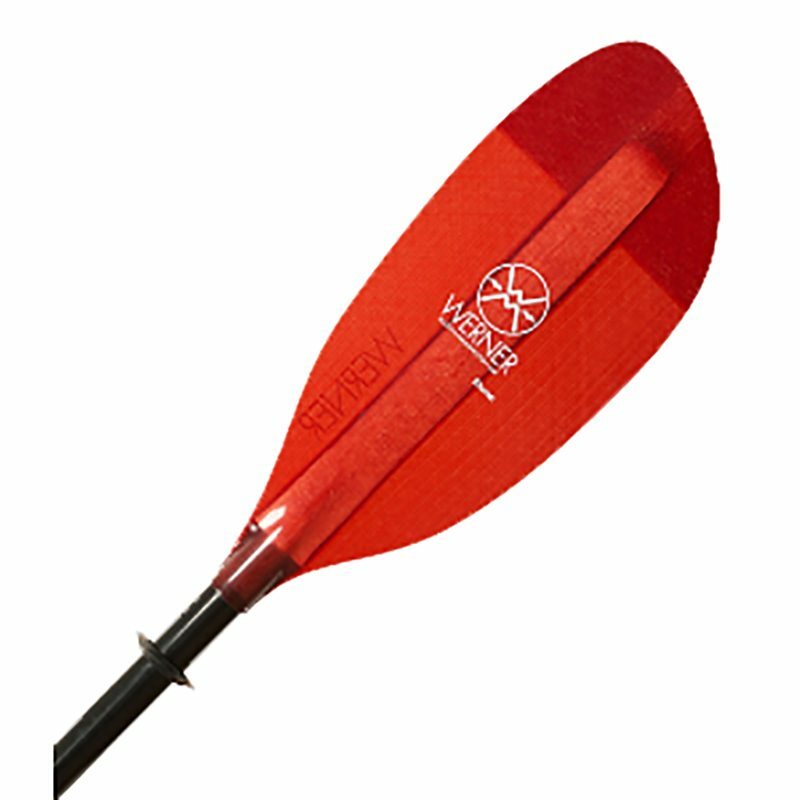 Made from formed foam and a robust elasticized material the paddler can easily adjust their hip pads by simply adding more or less foam into the sleeve behind the hip pad. Extra foam shims are provided in the accessory kit. 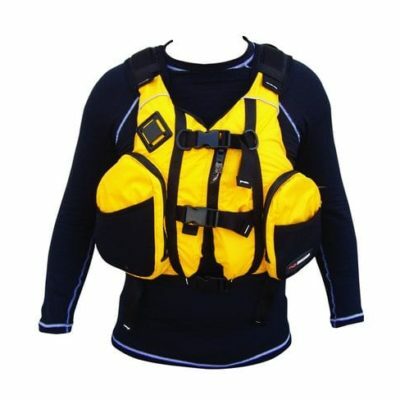 Our new thigh braces have been integrated into a new reinforced cockpit system which not only makes the whole top deck stiffer and stronger but also eliminates any drilled holes around the cockpit, keeping you and your kayak dryer for longer.